Next week, we will begin a new series that should last a little over two months. We are going to be making the sweeeeeeetest blocks! I really hope you will join in! Psst, there’s prizes. The blocks will be released every Friday (starting next Friday). All you need to do to join in is make the block and post a picture of it on Instagram using the #littlemisssawtoothqal. 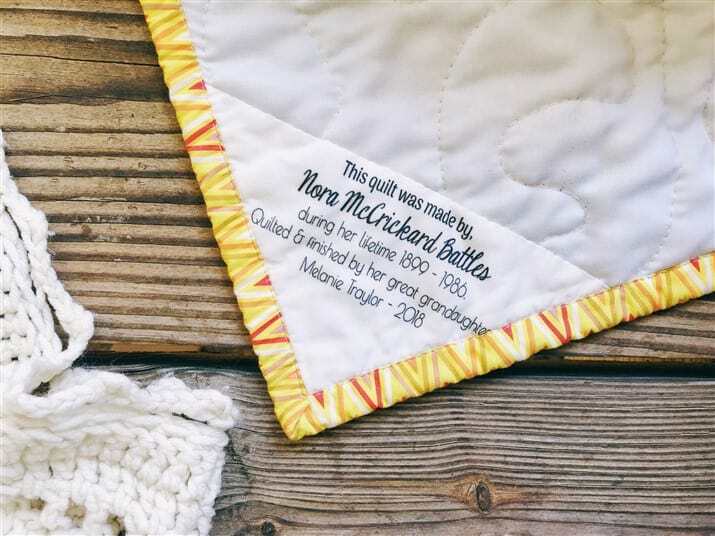 Every 2 weeks I will choose a block randomly and that block’s maker will receive a $15 quilt label gift certificate to any labels in my shop. To be eligible for prizes you will need to have made each block released so far and be following me on IG. You can find me here on IG. We will start off easy and grow from there. The focus will be on the Sawtooth Star. The cool thing about the Sawtooth Star (which goes back all the way to the 1860’s) is how very versatile it can be, just by simply plugging in a different center. And that’s exactly what we are going to do. We will start with the basic sawtooth pattern block, then each week I will be releasing a new pattern to change this star up. 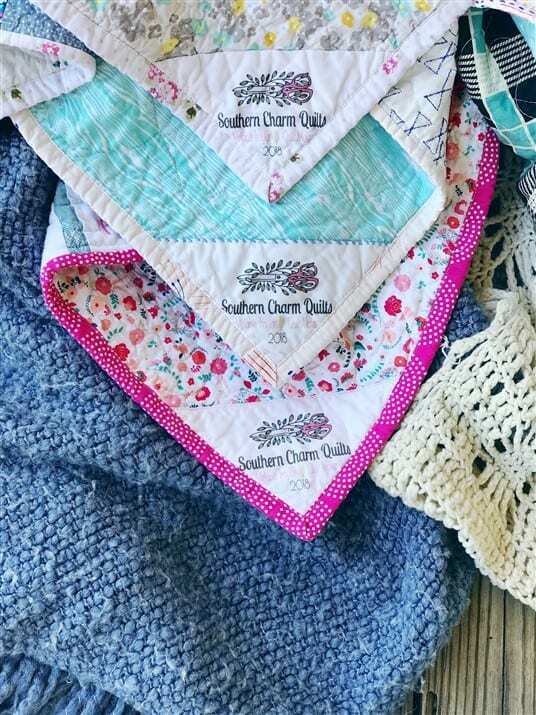 After this series, you should be able to take any quilt block and alter it and make it your own. 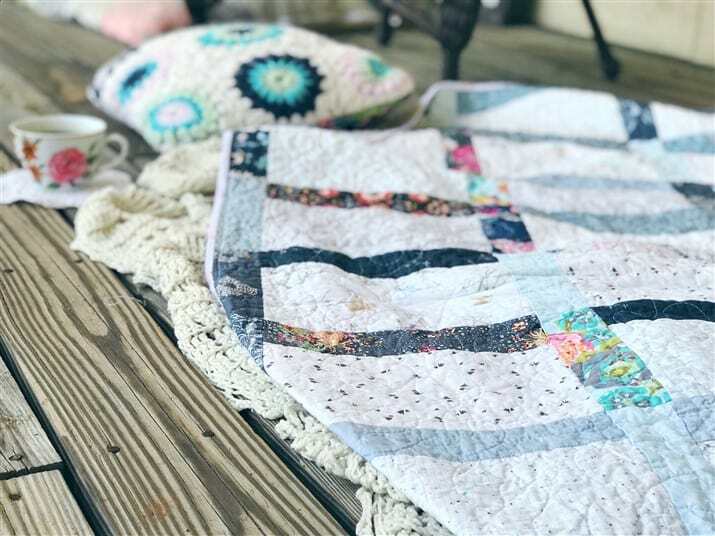 Our purpose will be to explore how versatile a simple quilt block can be just by making a few changes, to use up a massive amount of scrap fabrics, and to have fun in a laid back atmosphere of just two blocks a week. If you make two blocks every week for every one of the star patterns, you should end up with a large throw size quilt and a total of 15 blocks and 15 background blocks. I’m going to try and cover this series from making the quilt from start to finish. Two blocks at a time. I hope to also include basting, quilting and a binding tutorial. You will not need any tools for this sew-along other than basic sewing supplies. We will mostly be making flying geese, half square triangles (I do consider this ruler, a necessity for HSTs), and basic patchwork. Nothing fancy. There will be a total of 8 different blocks. You could completely use your scrap bins for these blocks (this is exactly what I will be doing). 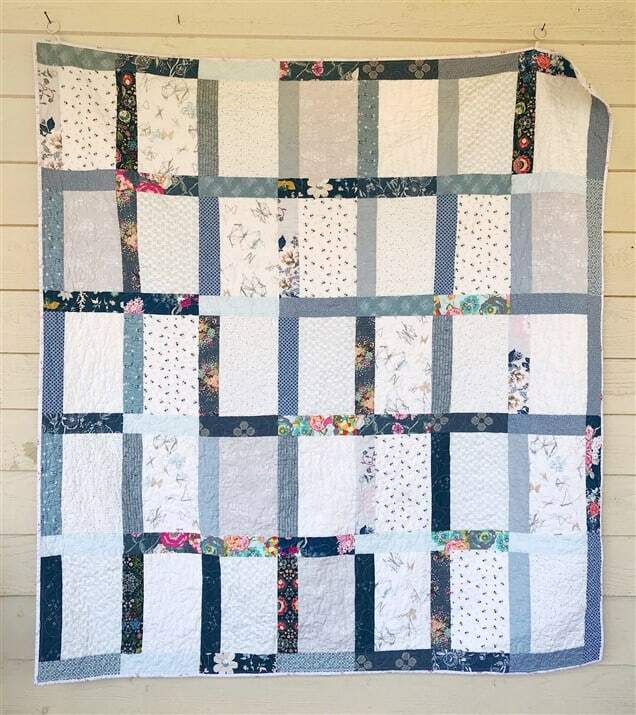 If you are new to quilt making, this quilt might be a great first place to start or to stretch the basics skills you might already have. I will be demonstrating how to make each block every Friday, so don’t forget to pop in. There is a box below this post where you can sign up to have the posts delivered to you each week. Be sure to do that if you are not already following along with the Quilt Making blog. Another easy way to follow along is with Bloglovin if you already use Bloglovin to read all your favorite blogs (I’m very new to Bloglovin, but am enjoying using it to read all my favorite blogs each day). 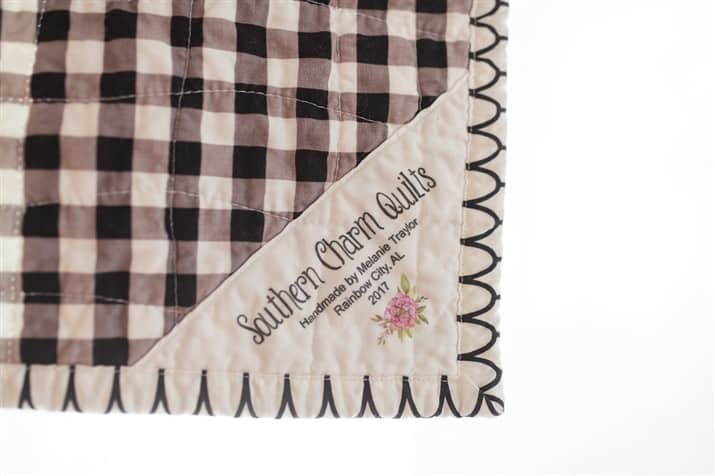 How about a little roundup of some really great quilts and patterns for Sawtooth Star quilts. A sweet little 4-patch Sawtooth Star quilt from The Never Ending Bobbin. 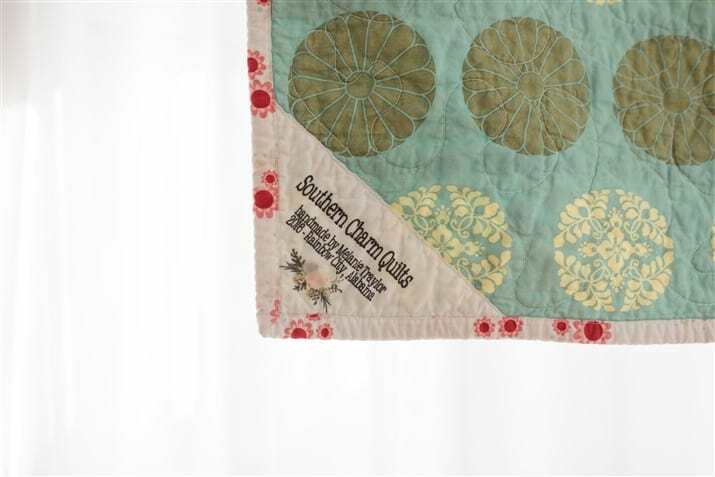 This beauty from Petty Quilt Junction. 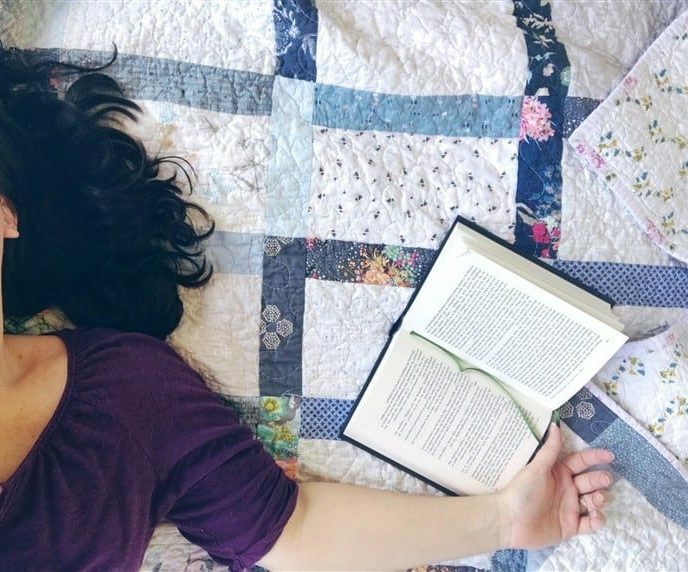 A sweet and simple mini quilt from Sara and Sybil. 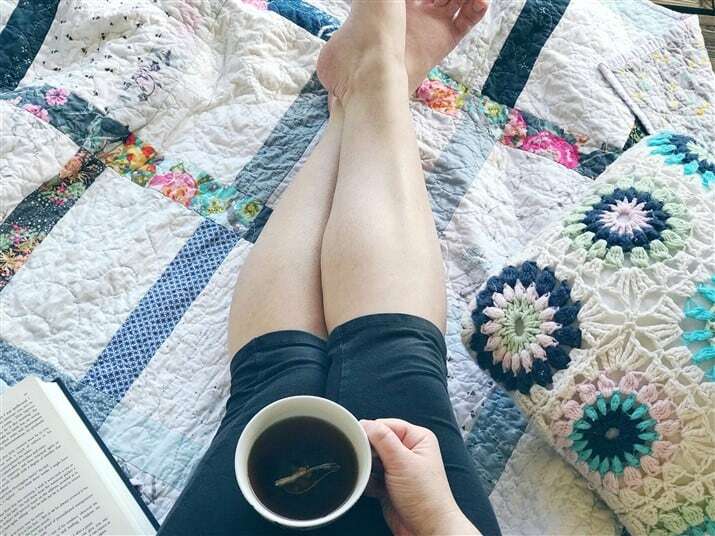 The Fairweather quilt pattern. You’ll notice how the two different size sawtooth stars play off each other. The Bailey quilt pattern has a sawtooth star in the blocks center, but adds to it so that you get a completely different quilt block. If you need more inspiration, please have a look here and feel free to get all starry eyed! I can’t wait to start this quilt along and I really hope you will join in! I’m so excited about this. I was literally just thinking about how I want to make a quilt out of sawtooth blocks. Thanks for the reply, Melanie. I will take this information to my local quilt shop (Stitchery Sewist Shop) and Violet will get ready to go on Friday!